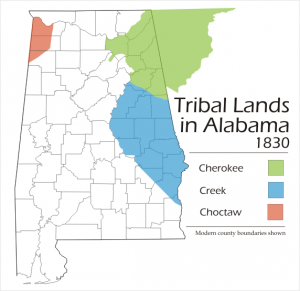 The State of Alabama was not slow in asserting its sovereignty over the ceded territory. 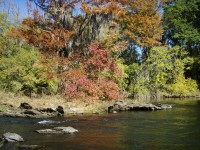 (Indian Lands) By an act of the general assembly, approved December 18. 1832, nine counties were carved out of it: Coosa, Benton (now Calhoun), Talladega, Tallapoosa, Russell, Randolph, Chambers, Macon, and Barbour; and over them was extended the administration of State laws. 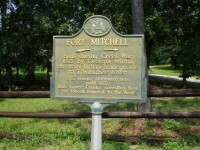 However, in justifying the action of Alabama in extending her jurisdiction over the ceded territory, Governor Gayle urged that the general government had invited and encouraged such extension. He afterward in a statesmanlike letter to Lewis Cass, secretary of war, dated Tuscaloosa, October 2, 1833, pointed out the inconsistency of the administration in admitting the jurisdictional rights of the State, and at the same time, by the enforcement of the treaty provision for the expulsion of the settlers, depriving the State of the means of enforcing its jurisdiction. For, along with other settlers, the court officials of the new counties and other persons necessary to enforce the laws of the State were to be removed, leaving no power to punish offences (sic) committed by the Indians or to subject them in any way to the restraints of the law. Governor Gayle seems to have been thoroughly impressed with the modern notion that the ownership of a definite territorial area by a people is essential to the idea of nationality. 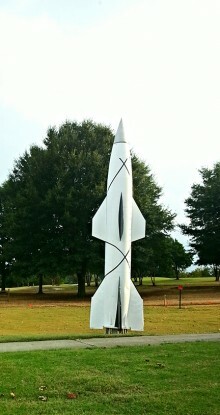 From his point of view, the Indians having ceded their territory, the Indian nation had by that act ceased to exist, and the individuals who had previously formed the nation within the boundary of Alabama had become, in some sense, citizens of the State to which they owed allegiance and from which they could demand protection. The fundamental and far-reaching contention of the State administration was that the general government could make no treaty in derogation of the right of the State to jurisdiction within its territorial boundaries. This contention found voice and explicit statement in one of a series of resolutions afterward introduced in the general assembly. The mode of procedure in the proposed removals of intruders from the ceded territory was that provided by an act of congress, approved March 3, 1807, entitled “An act to prevent settlements being made on lands ceded to the United States, until authorized by law.” This act provided that removals should be made by the United States marshal, aided by military force if necessary, acting under orders from the president. 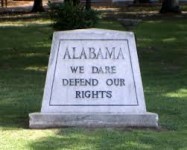 The position of Alabama, as it had been that of Georgia, was that the act of 1807 did not apply to intrusions upon lands lying within the boundaries of any State, and was applicable only in territories where State governments had not been established. In support of this position as to the general policy of the government in such matters, the case was cited where the commissioner of Indian affairs had, in effect, directed Colonel Josiah Harmar, in 1785, when he was engaged in removing settlers from the public lands in the West, not to use military force within the limits of any State. The late Jeremiah Austill one of the heroes of the famous “Canoe Fight,” was at that time the marshal for the southern district of Alabama, and he reported the killing of Owens to the secretary of war under date of “Creek nation, July 31, 1833.” He said that a number of chiefs had complained to him of alleged outrages committed by Owens, who lived twenty miles from Fort Mitchell—that he had taken their fields from them, had killed their hogs and horses, and had beaten some of the Indians severely. After arraigning the Federal government for its inconsistent attitude in the matter of the removal, he urged the exasperated settlers to look with abiding and undoubting confidence to the majesty of the law, to yield a ready obedience to any processes from the courts of the United States and of the State of Alabama, and especially to abstain from all acts of unlawful violence towards the Indians, who being ignorant of our laws and of their rights, should be taught to look up to their more intelligent neighbors for information and protection. The address had the desired effect. The settlers in the new counties, feeling that the sympathy of the chief executive of the State was with them, listened to his wise words of counsel, and as the troops remained at Fort Mitchell, the danger of a further collision was for the time averted. The order of Governor Gayle, dated executive department, Tuscaloosa, 16th September, 1833, addressed to Brigadier General Thomas B. Scott, directing him to organize the militia of the new counties, probably justified, at that time, the declaration of the Tuscaloosa State Rights Expositor that “military preparations are making for the defense of the settlers;” but the terms of the order itself, in advance of the governor’s message to the legislature already referred to, showed that this was to be the last resort. 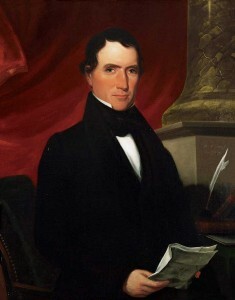 Early in December 1833, Senator King and Representative Murphy secured, in a personal interview with President Jackson the guarantee that “no measures should be taken for the removal of the settlers who had not interfered with the possessions of the Indians’.” Following this interview, several of the Alabama delegation, at the suggestion of Secretary Cass, joined in a written address setting forth their views of the matter at issue. 1However, the gubernatorial contest did not hinge upon the nullification issue, for neither of Governor Gayle’s opponents, Nicholas Davis, of Limestone and Samuel B. Moore, of Jackson, held opposing views on that question. 5This document, with many others of the period, is preserved in Colonel Joseph Hodgson’s excellent book, The Cradle of the Confederacy, p. 195. 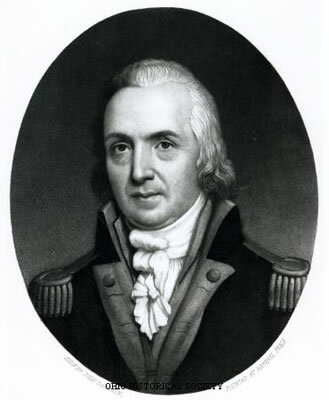 It was Colonel Hodgson’s good fortune in the preparation of the eighth chapter of his book to have placed at his disposal the correspondence of Governor Gayle by his accomplished daughter, the late Mrs. Anna Maria (Gayle) Bayne, wife of the distinguished New Orleans lawyer. 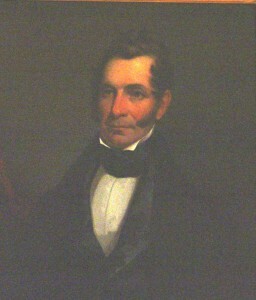 Colonel Thomas L. Bayne, now deceased. Copies of all of this correspondence are now in the hands of Thomas M. Owen, the Director of the Department of Archives and History, Montgomery. WHERE DO I START? Hints and Tips for Beginning Genealogists with On-line resources Save time and avoid pitfalls in your research. Download Where do I Start? to your Kindle in less than 30 seconds or to your PC, iPAD, iPhone, MAC or Android device with FREE Apps from Kindle. carol,st.clair and etowah counties are in this area.mostly daddies folfs tho. Tamara Heil Turner, do your kids know this little tidbit? What a heritage they have. I think that map is in error. The orange area was Chickasaw land, not Choctaw. Choctaw is correct. Chickasaw were much further south. There was no crisis the Indians were simply trying to keep their land from the people who came and forcibly took it from them. The Native People were lied to, abused, murdered and all by people who invaded and stole the lane from it’s rightful owners. 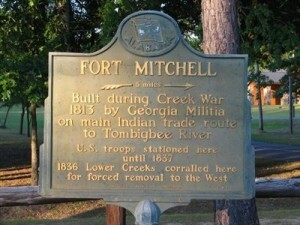 The massacre at fort mims was in retaliation for the killing of. 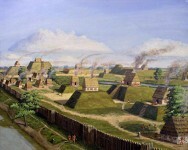 Indians at burnt corn creek, by the militia. The black population had no rights as slaves, the Indians had no rights because they were for the most part not citizens of the U.S. Until Wei after 1900′ it was 1924 defore they had the right of suffer age. Your tribal land map is wrong. 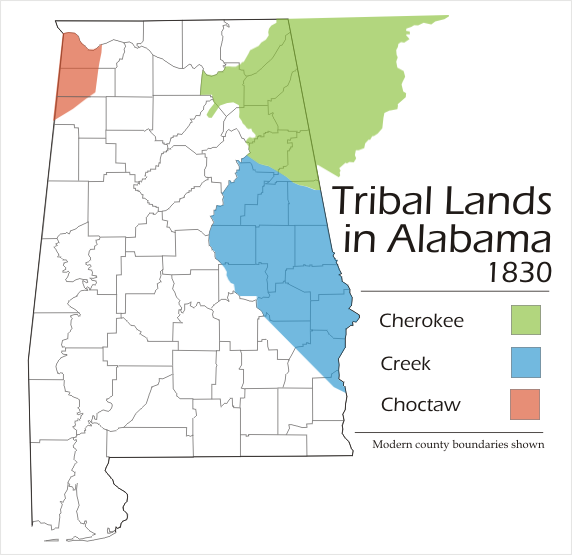 The area you have shaded you have labeled Choctaw, belonged to the Chickasaw. The Chickasaw have been written out of history and this is exactly how it happens. You are forgiven but please update your graphic with proper tribal land labels. Where was the Porch Creek’s tribal land?? That was written during the revolutionary war , not the civil war, at Fort McHenry in Maryland. I am sure you have to know there slaves before the Civil War. 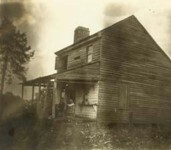 Key purchased his first slave in 1800 or 1801, and owned six slaves in 1820. Mostly in the 1830s, Key manumitted seven slaves, one of whom (Clem Johnson) continued to work for him for wages as his farm’s foreman, supervising several slaves. Key throughout his career also represented several slaves seeking their freedom in court (for free), as well as several masters seeking return of their runaway human property. 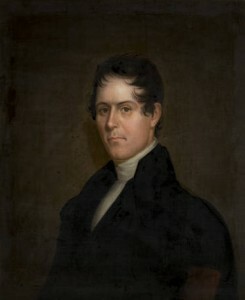 Key, Judge William Leigh of Halifax and bishop William Meade were administrators of the will of their friend John Randolph of Roanoke, who died without children and left a will directing his executors to free his more than four hundred slaves. Over the next decade, beginning in 1833, the administrators fought to enforce the will and provide the freed slaves land to support themselves. 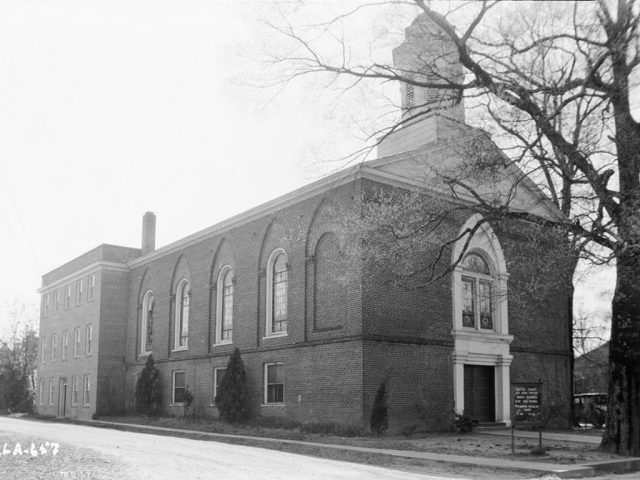 Key was a founding member and active leader of the American Colonization Society, and its predecessor influential Maryland branch, the primary goal of which was to send free African-Americans back to Africa. However, he was removed from the board in 1833 as its policies shifted toward abolitionist. David Buckner war of 1812. Thank you for the help . it was war of 1812. I went to Fort McHenry. When I was in cub scouts. Been a while. Ah, yess. That good old 4th grade Alabama history. So cool to hear how our ancestors got started and the two wars played out here.